I gasp as Christine hit that famous high note in the haunting main theme. 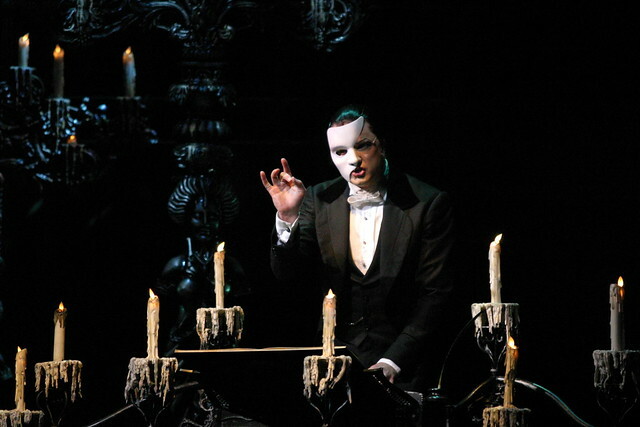 I cried as the Phantom croon his heart-wrenching version of “Music of the Night”. 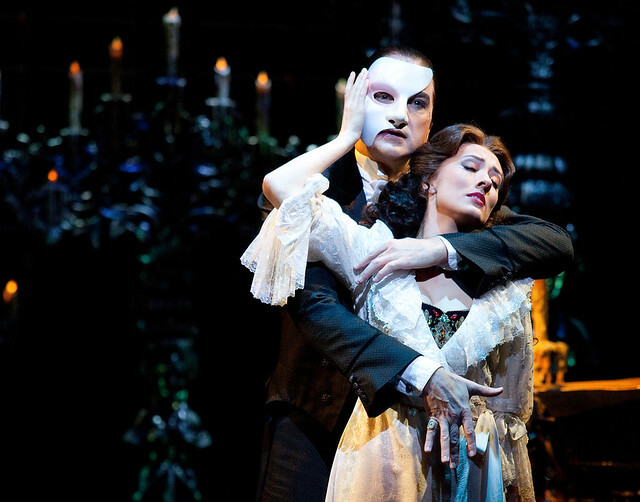 I grin as Raoul take Christine in his arms in “All I Ask of You”. 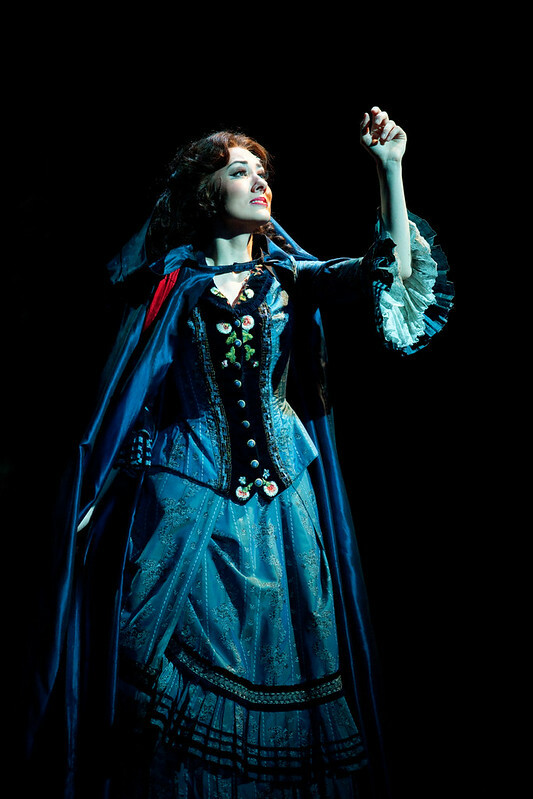 I witness on stage the splendor and genius of this wonderful broadway show, the moving music, and the amazing, talented cast. The production set is simply breathtaking. I leave the theater a changed man. 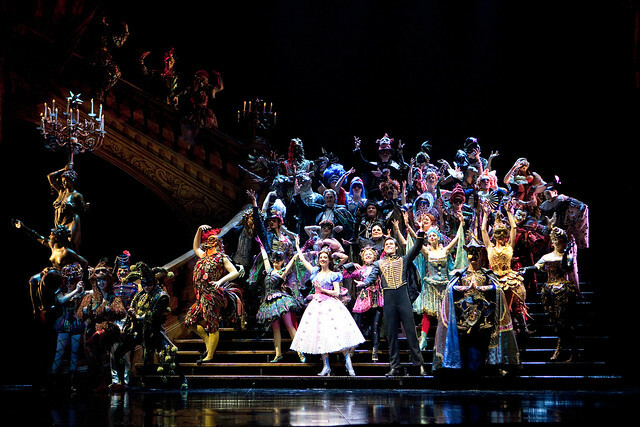 The Phantom of the Opera, without a doubt, is the best show I have seen in my life, and god knows I have seen a few. This epic production will run from Christmas till January 18. Do not miss it – book your tickets now!